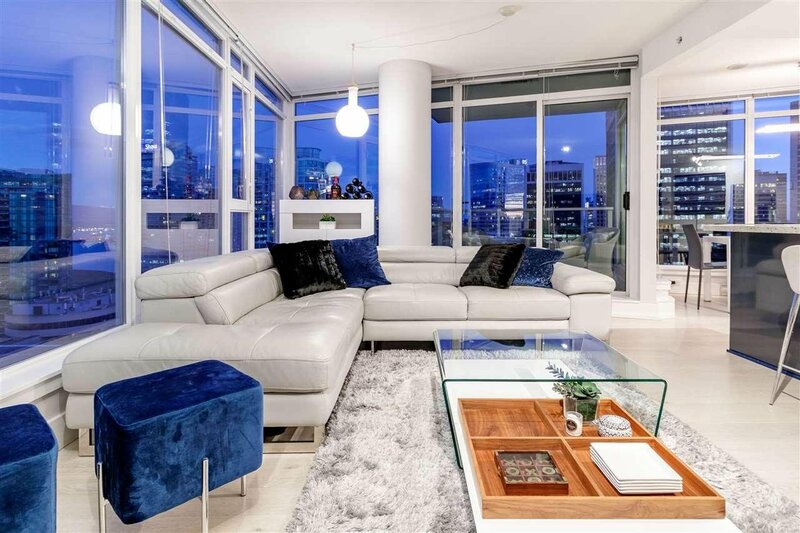 True Coal Harbour living in "Sapphire". 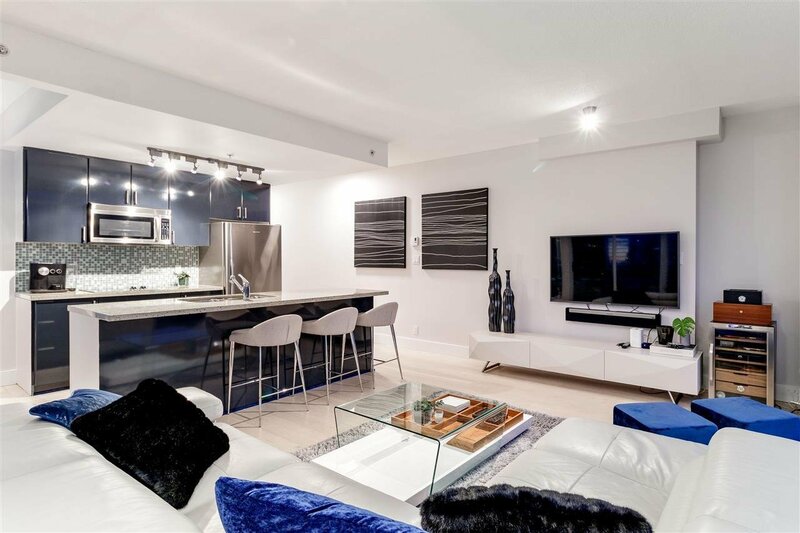 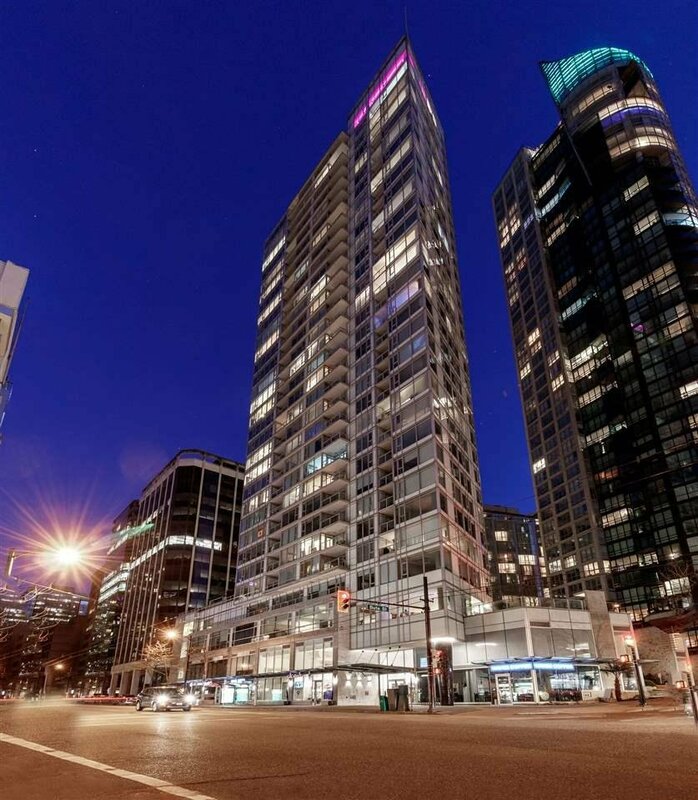 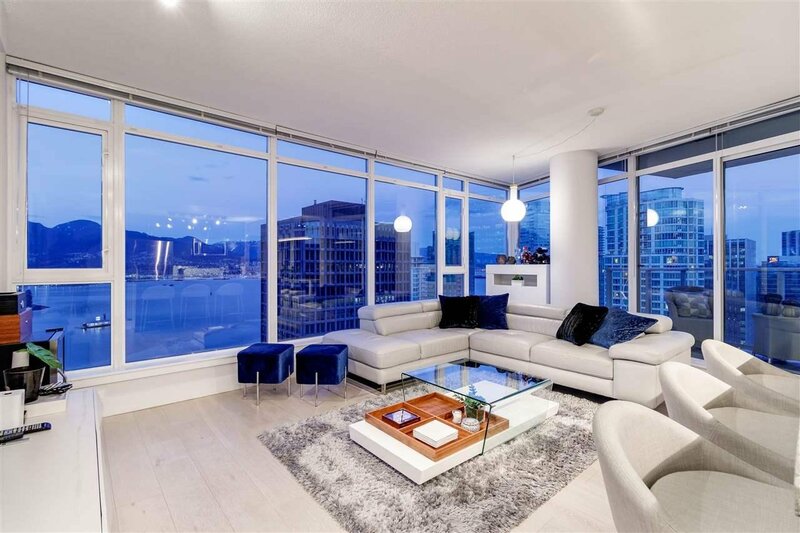 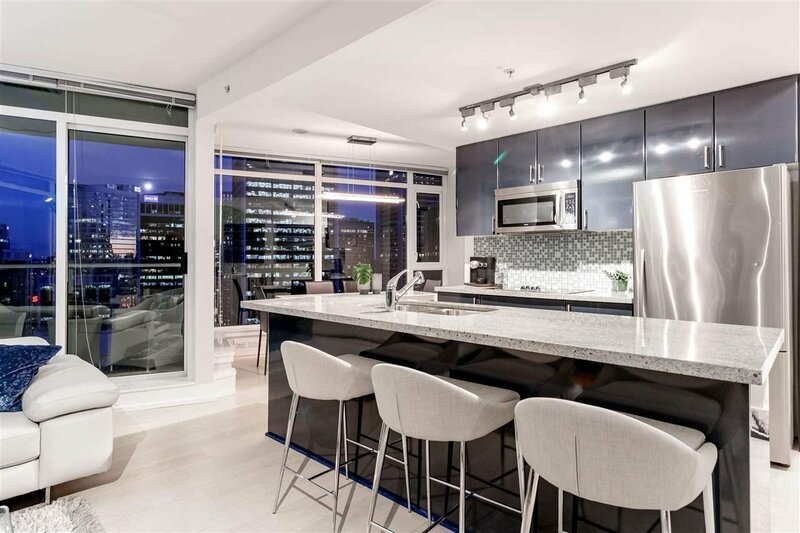 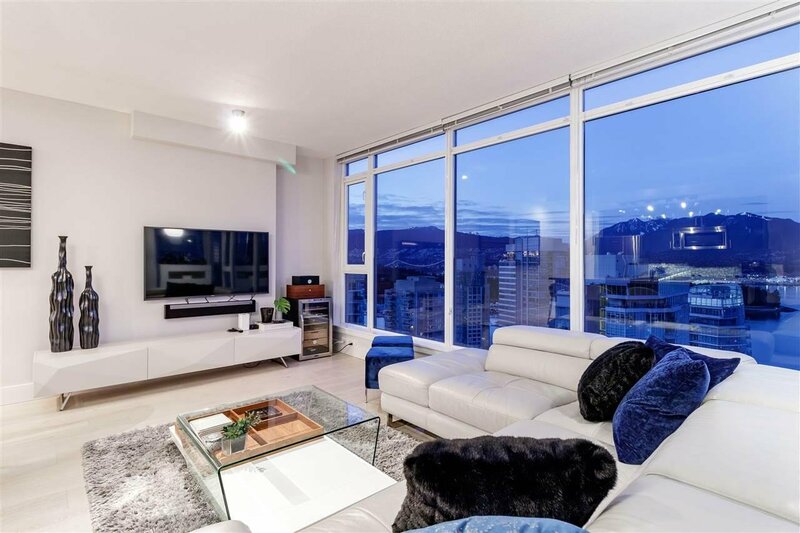 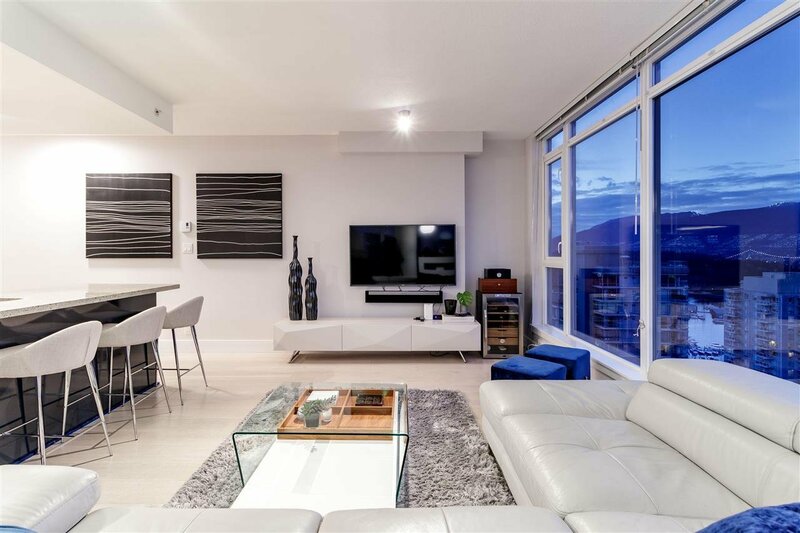 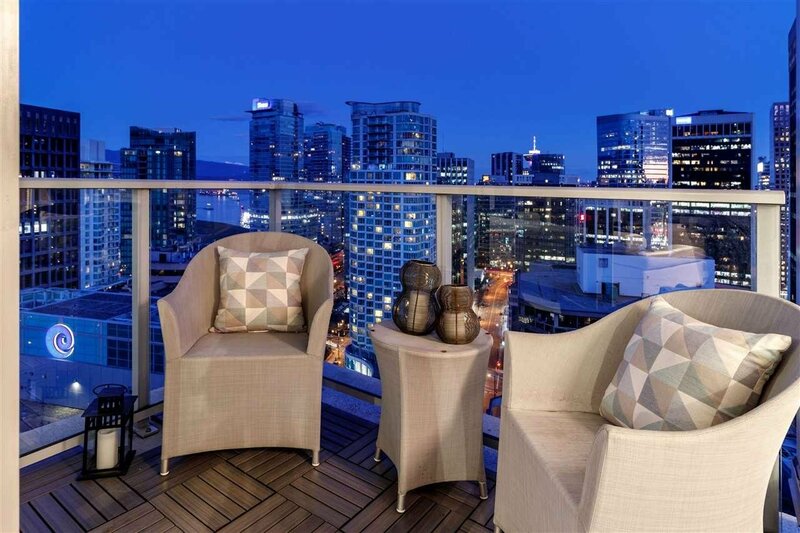 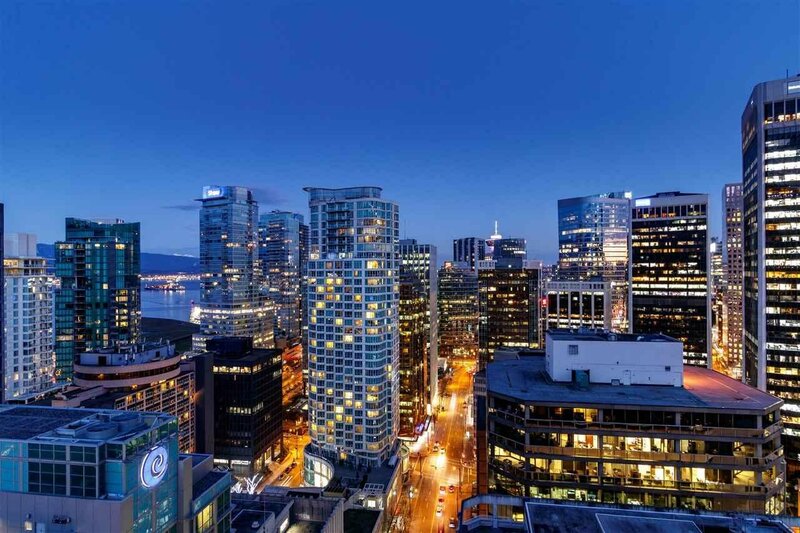 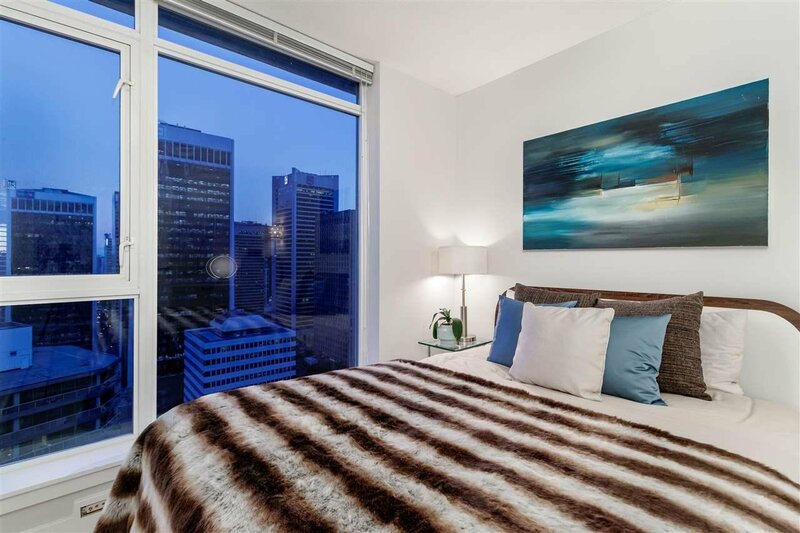 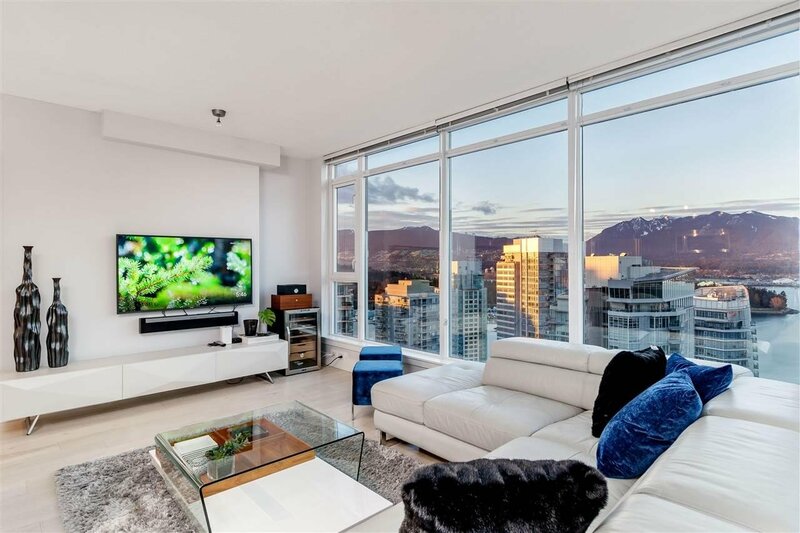 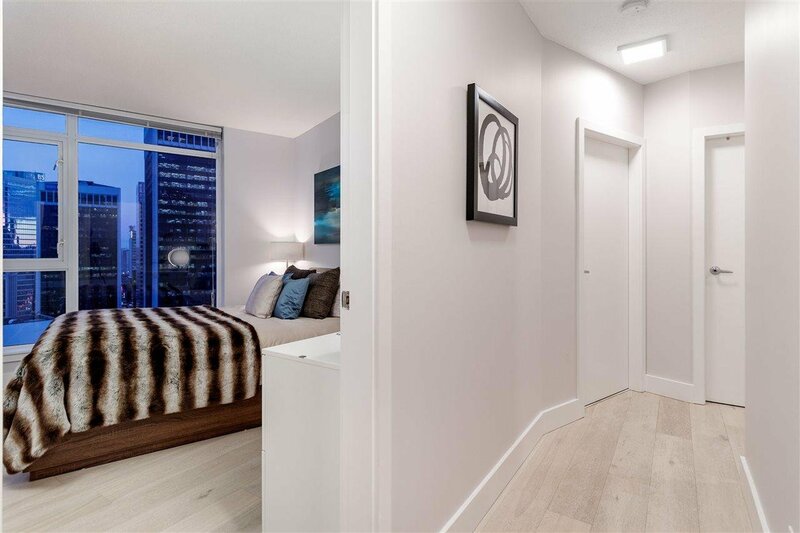 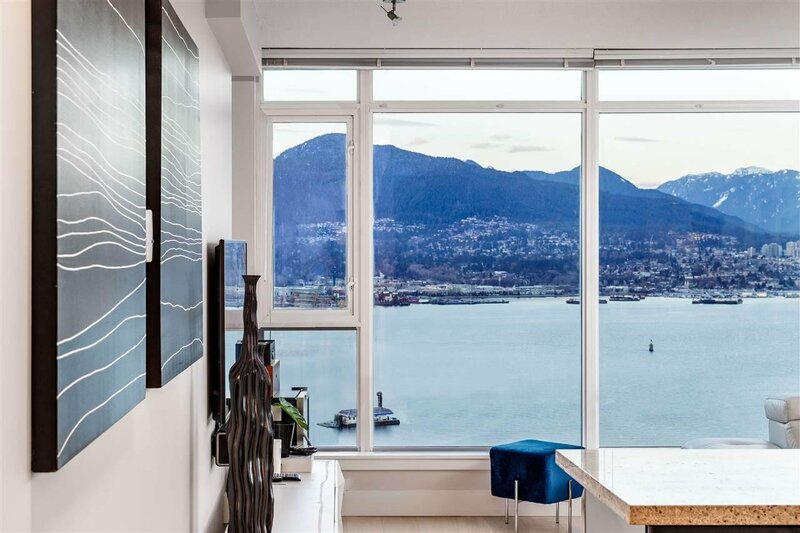 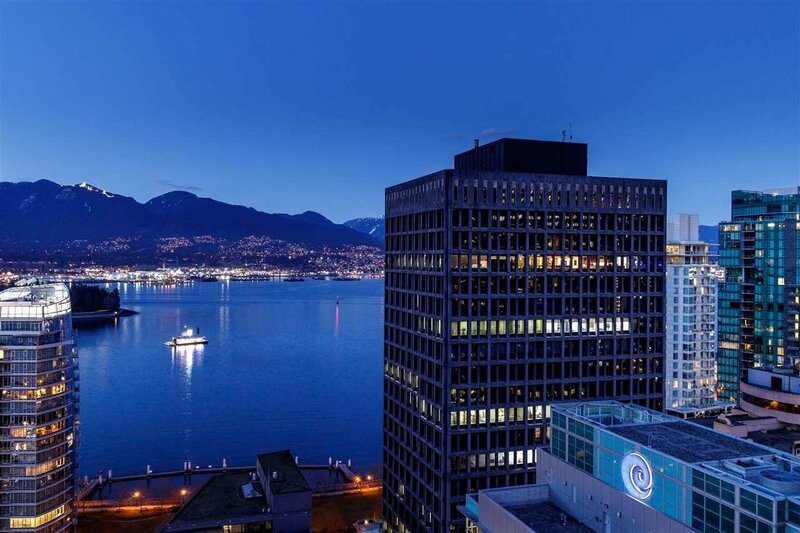 This two bedroom, two bathroom updated corner unit presents the panoramic and the most prestigious views of Coal Harbour, endless ocean and mountain views, including Grouse, Stanley Park, Lions Gate Bridge, the marina and glittering city lights, from sunrise to sunset. 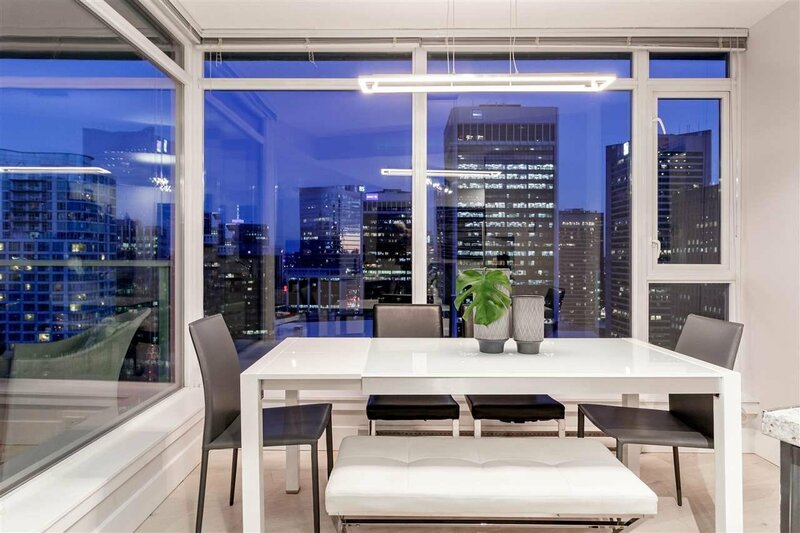 Floor to ceiling windows makes the interior pure, expansive, and blanketed by natural light. 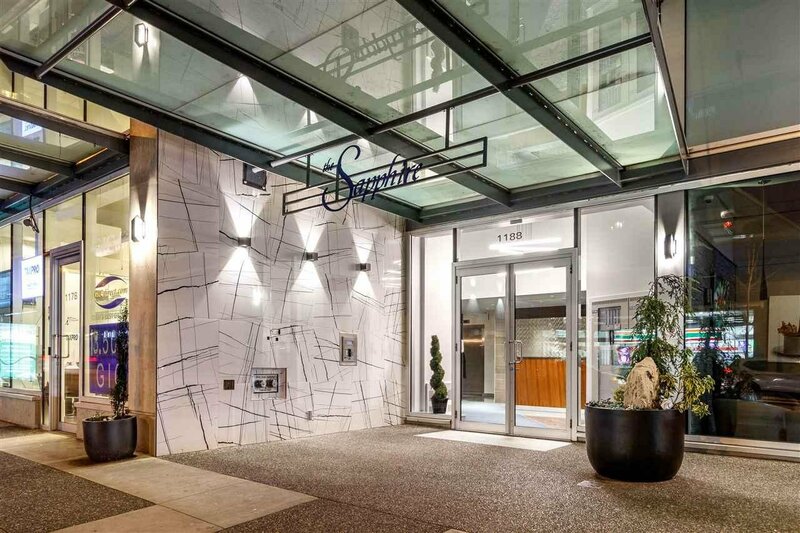  High end secured building with concierge, formal lobby, entertaining room, gym, sauna, hot tub. 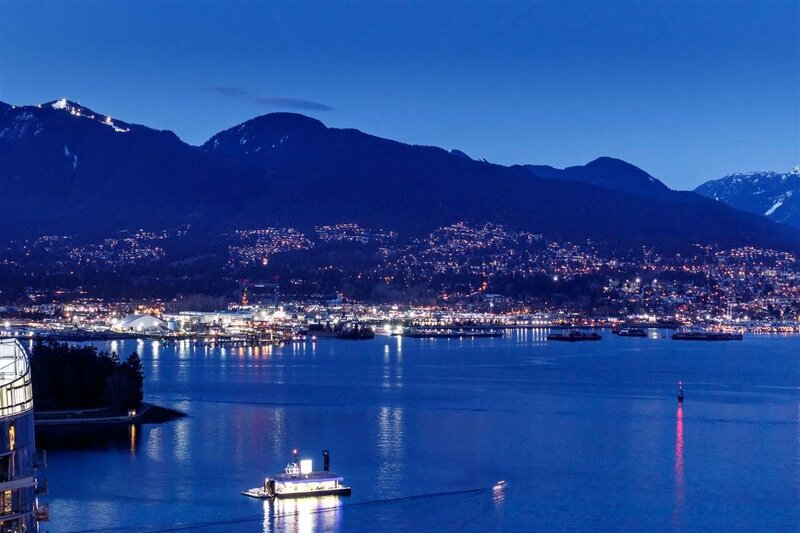 Steps to the Seawall, sea plane terminal, parks, restaurants, and downtown entertainment area. 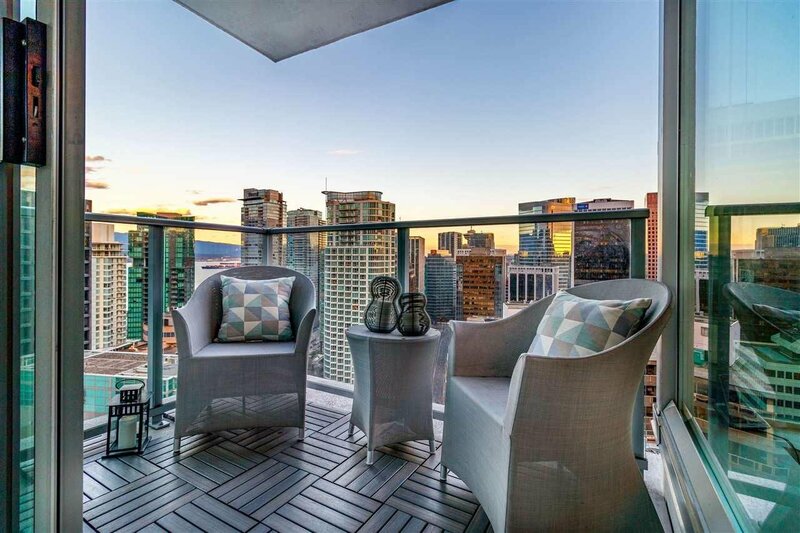 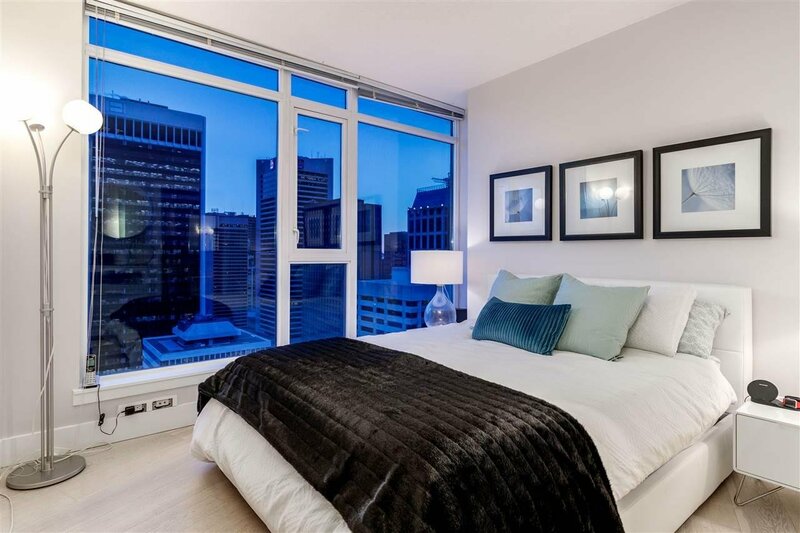 Only three units on the 31st level turns this unit into a perfect alchemy of luxury, prestige and exclusivity. 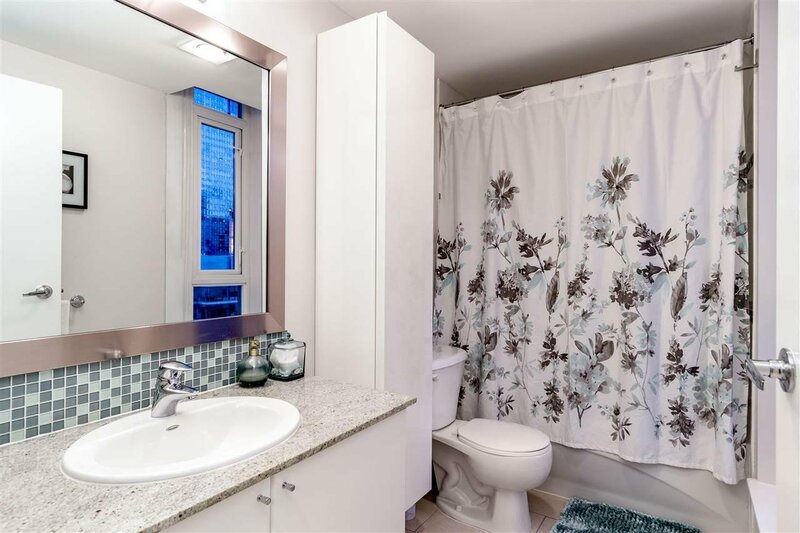 Open House Sat 2pm-4pm/ Sun 2pm-4pm.